Back in the 1960s, a young property developer from the Midwest bought land where he could in Broward County. He used it to create an active adult community consisting of two-bedroom, maintenance-free homes. The city was called Tamarac, named after Tamarac Country Club in Oakland Park, which is nearby. The city, which has a population of 60,427 people, is part of the Miami metro area. The kitchen of a home has a very integral role. It is the focal point for gatherings and celebrations. Friends and family gather for holidays and dinners. Birthdays, anniversaries, and other gatherings are held there. It is a place where memories are made. You want your kitchen to be functional and attractive on all levels. With the right help, you can do just that. That is how Artistic Refinishing comes into play. We offer quality Tamarac kitchen countertop refinishing. Your kitchen can be a different room with attractive, dependable, and functional kitchen countertops. Tamarac kitchen countertop refinishing is an affordable approach for having a better-looking and more functional kitchen. Getting regular use, your kitchen countertops will become unattractive and worn, as well as challenging to look clean. With Tamarac kitchen countertop refinishing, Artistic Refinishing can tackle all the issues you might have with your countertops. We can help you quickly and affordably show off your style with kitchen countertop refinishing in Tamarac. Tamarac kitchen countertop refinishing will take your overall kitchen appearance to a higher level. Our Tamarac kitchen countertop refinishing leaves you with countertops that are both attractive and durable and a surface that is much healthier and easier to clean. Using an effective, non-porous coating, you will be left with top-notch results and countertops you are proud to show off. You will save thousands of dollars on Tamarac kitchen remodels when you opt for our Tamarac kitchen countertop refinishing. Our approach is about half of what it costs for countertop refacing, so you get quality results that are much more affordable. When we handle your Tamarac kitchen countertop refinishing, your kitchen will be transformed without major inconvenience because projects are finished quickly. Tamarac kitchen countertop refinishing costs only a fraction of what you would pay for a full kitchen remodel or for replacing your kitchen countertops. 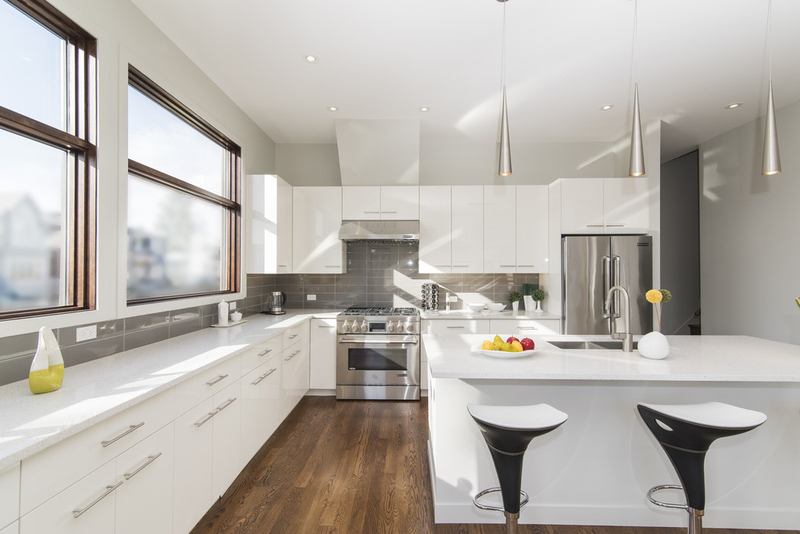 What we do is the most economical approach for attractive, functional kitchen countertops. Artistic Refinishing has more than three decades of experience. We are licensed and insured, doing the job right the first time. We are pleased to offer multiple color options, so you can select countertops that suit your style. We offer vibrant choices, not boring and dull colors and options. If you are ready for a more attractive and more modern look for your Tamarac kitchen, call the Tamarac kitchen countertop refinishing team at 954-300-3609 today.